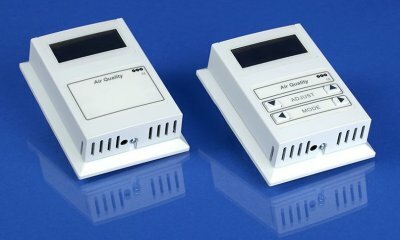 The self-calibrating microprocessor-controlled room air quality transmitter QRT 24-series is used to determine the room air quality on basis of a mixed gas sensor / VOC sensor (VOC = Volatile Organic Compounds). (VOC = Volatile Organic Compounds). 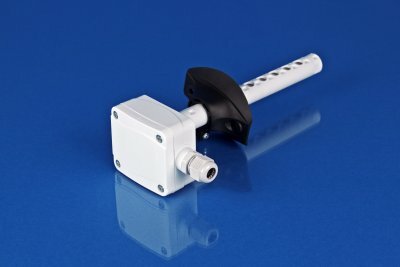 The intelligent sensor QHT 24R offers long term high stability and accuracy for all measured parameters Air Quality (VOC), Humidity (rH) and Temperature (T). 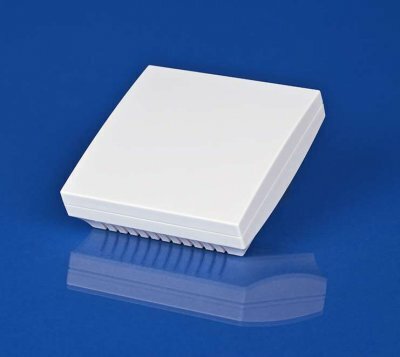 QHT 24R have three selectable outputs 0-10 Vdc, 4-20 mA or 0-5 Vdc for each parameter of Air Quality (VOC), Humidity (rH) and Temperature (T), the outputs are corresponding to 0 to 1000 ppm, 0 to 100% RH and 0 to 100 degrees Celcius.